The Cork Place Brand has been developed as an overarching brand that can tell the story of Cork from one position. Our brand will help us promote our region under one unified voice through many different channels. 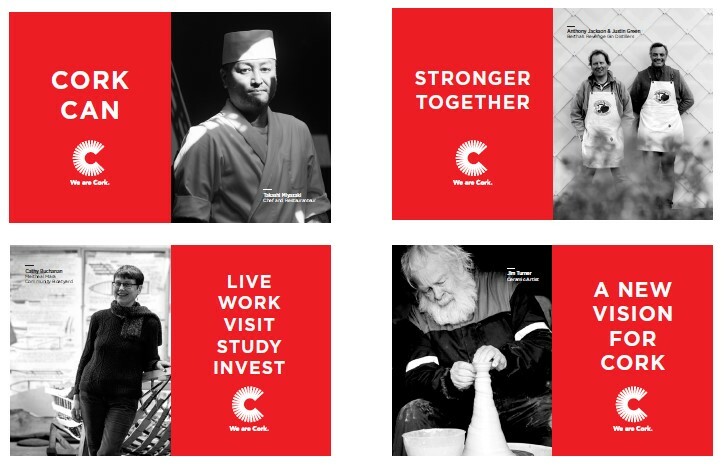 The Cork Place Brand has been developed as part of a collaborative project between a number of stakeholder organisations in Cork*, which will help to further strengthen Cork as the great place we know it to be; to live, work, study, visit, invest and do business in. 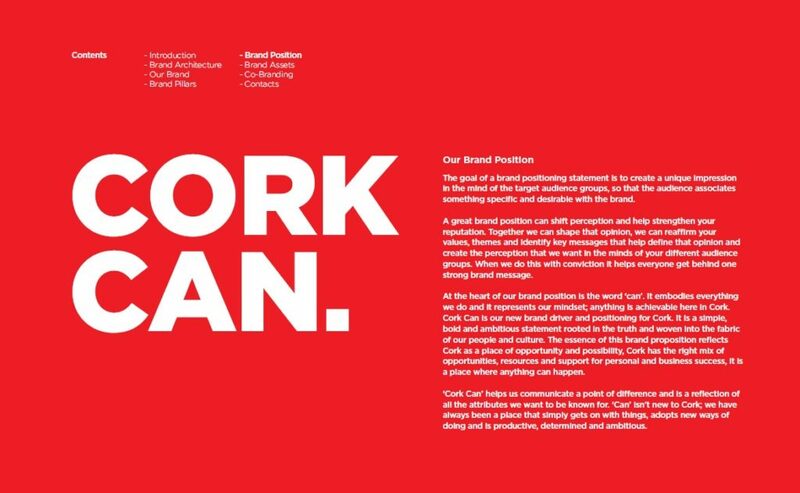 The purpose of the Cork Place Brand project is to leverage all the existing strengths and opportunities of Cork so that we can celebrate them internally within Cork and communicate them externally to wider audiences. 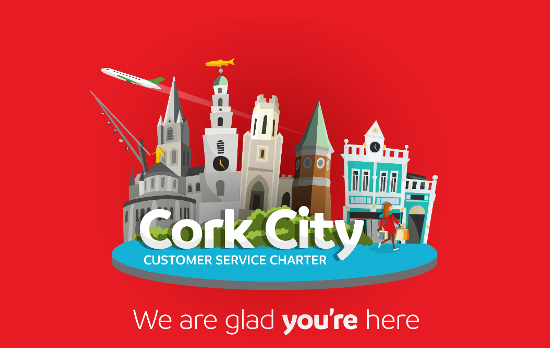 It will provide a shared identity, vision and voice that everyone can use to tell the Cork story with clarity, consistency and strength – both individuals and organisations that promote Cork on a regular basis for the benefit of the continued and future success of the entire Cork region. * Key project stakeholders: Cork City Council, Cork County Council, UCC, CIT, Cork Chamber of Commerce, Visit Cork, Failte Ireland, IDA, Enterprise Ireland, Cork Airport, Port of Cork, IBEC, Cork Business Association. Our Place Brand exists to shine a light on all the amazing things that happen in Cork every day. It’s these stories that help us shape the big picture about who we are; a diverse, enterprising destination that’s focused on building sustainable future. A singular voice that drives us forward, unifies and amplifies what we say. 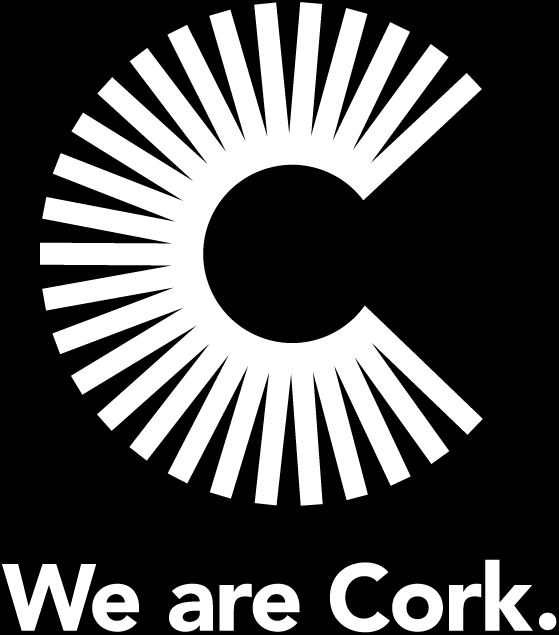 We are a people and place of doing, and our brand captures the unique spirit of Corkonians that makes this place alive with energy. 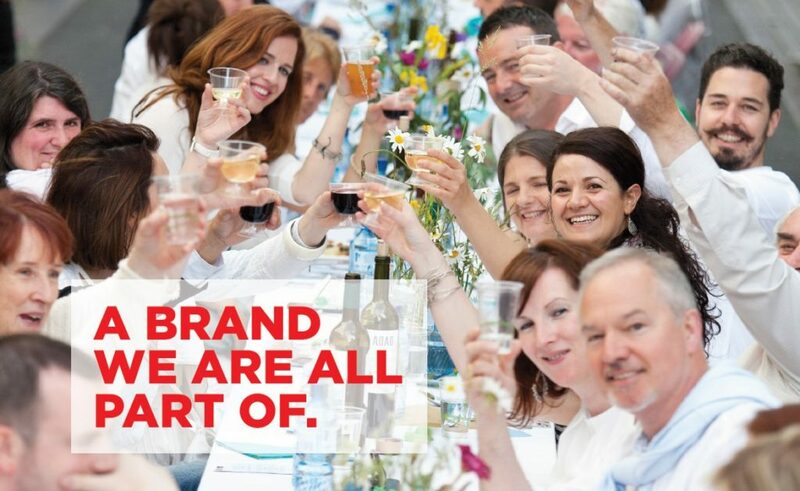 The brand is the foundation that helps the world to see what makes Cork a desirable business location, a visitor destination, a place to study and work and a place to call home. 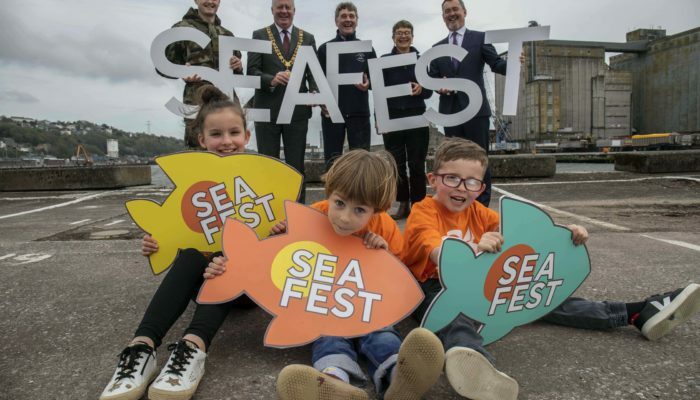 The development of our brand strategy for the region leverages the features of Cork to provide a relevant and compelling promise to audience groups. It is not an ad campaign or a tag line. Rather, the place brand strategy is a deeper, more meaningful shared vision that influences actions and creates a positive perception, forging a new reputation. Our Place Brand forms an identity that many organisations and stakeholders can use to strengthen their own message, drive awareness and incorporate into their own campaigns helping unify the Cork story. It is single overarching and unifying brand, which can then complement, be adjusted or positioned to match the needs of certain audience groups. This way the branding effort leverages potential synergies, which will build a strong image for Cork, creating a consistent story and message. It has been developed to support and complement existing stakeholder and partner brands, so we encourage everyone to adopt and use the brand mark and wider creative whenever possible, because the more we use it the better. To elevate the Cork Region domestically and internationally. Help the Cork Region have more conversations and successful dealings with governments, their agencies, large and small businesses, property investors and developers in Ireland and internationally. Help the Cork Region retain and attract businesses and jobs. Help grow existing businesses in the Cork Region. To appeal to talented people – Irish and international. To leverage proposed investment, by the public and private sector, in planned property development projects and support existing business, education, leisure, retail and tourist destinations in the Cork Region. To position the Cork Region as a regional, national and European location and a truly successful global business location. To give the citizens of Cork a collective voice that everyone in Cork can support and be proud of.